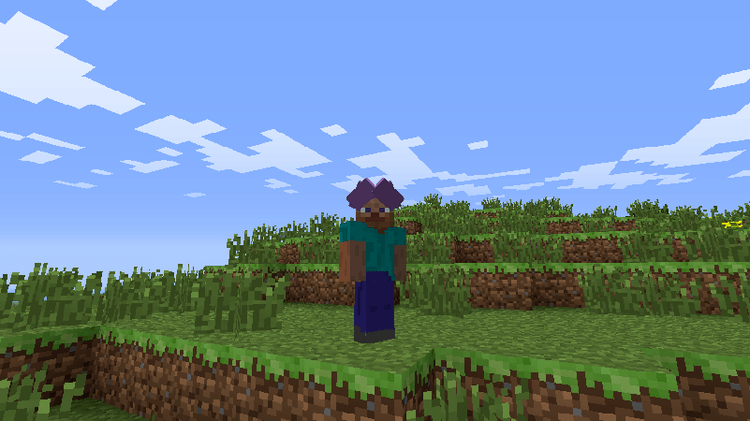 JinRyuu’s Hair Style Mod 1.12.2/1.11.2 (JinRyuu’s Hair C Mod) introduces a mechanism into Minecraft that allow players to customize hair of their characters. Hair styles of JHC are inspired from the popular manga series Dragon Ball Z with many styles and shapes. JHC is a part of JinRyuu’s Mod – a modpacks dedicated to manga/anime. 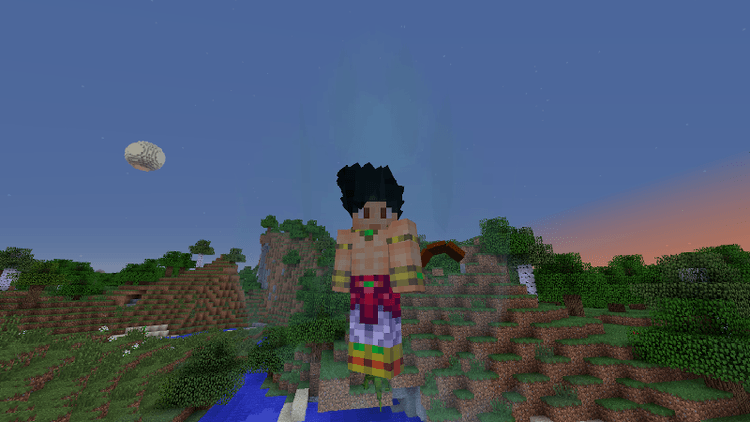 This pack has many popular anime/manga mods like Sword Art Online C, Dragon Block C, Naruto C … JHC is similar, as it is inspired by many famous mangas, especially Dragon Ball Z. You can enlarge the hair, changing its style, colors, displacing hair blocks as you will create your own unique hair style. With the ultimate grooming tool in your hand, you can turn your character into any manga/anime personnel. All you need to do is to craft the Barber’s Scissors and Comb and right click it to customize the hair immediately. 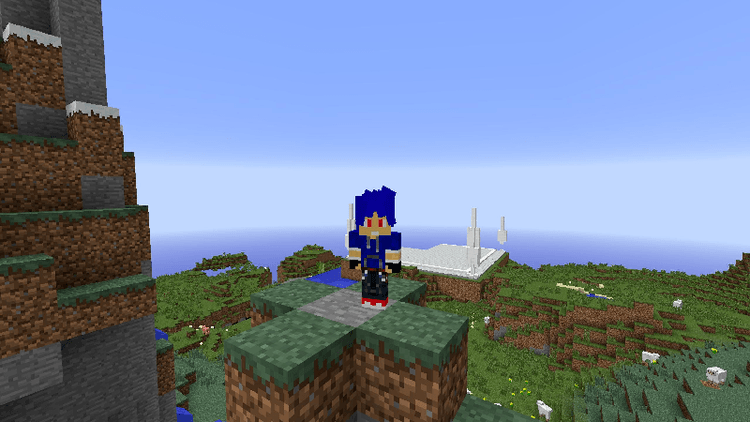 JHC requires Forge Mod Loader and Minecraft 1.8.9/1.9.4/1.10.2. 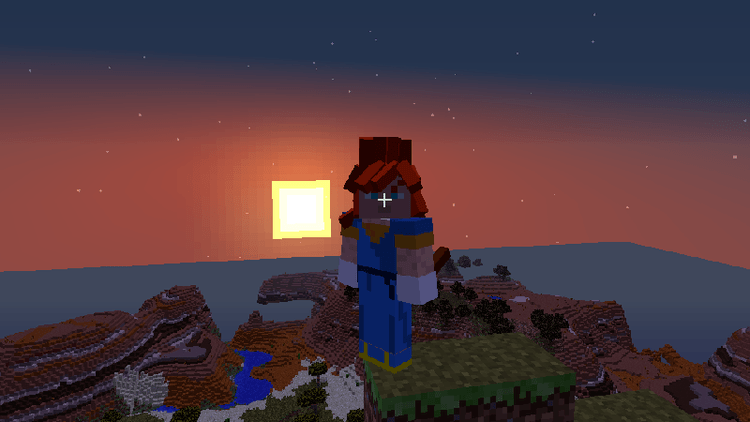 Put JinRyuu’s-Hair-C.jar file into mods folder and then run Minecraft. Done!